Aymar Jean "AJ" Christian is an assistant professor of communication studies at Northwestern University and a Fellow at the Peabody Media Center. His first book, Open TV: Innovation Beyond Hollywood and the Rise of Web Television on New York University Press, argues the web brought innovation to television by opening development to independent producers. His work has been published in numerous academic journals, including The International Journal of Communication, Cinema Journal, Continuum, and Transformative Works and Cultures. He has juried television and video for the Peabody Awards, Gotham Awards, and Tribeca Film Festival, among others. 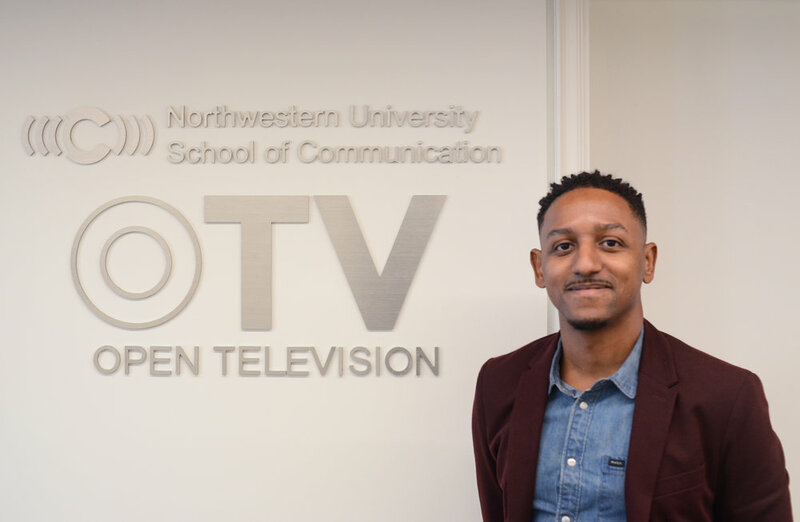 He leads OTV | Open Television, a research project and platform for intersectional television. OTV programs have received recognition from HBO, the Television Academy (Emmy Awards), New York Television Festival, City of Chicago, Streamy Awards, and Independent Filmmaker Project (Gotham Awards). Its programming partners have included the Museum of Contemporary Art Chicago, Art Institute of Chicago, Block Museum of Art, and City of Chicago, along with numerous galleries, community organizations, and universities. Dr. Christian's blog, Televisual, is an archive of over 500 posts chronicling the rise of the web TV market, and he has written regular reports on TV and new media for Indiewire, The Wall Street Journal, Slate, and Tubefilter. He received PhD from the University of Pennsylvania.